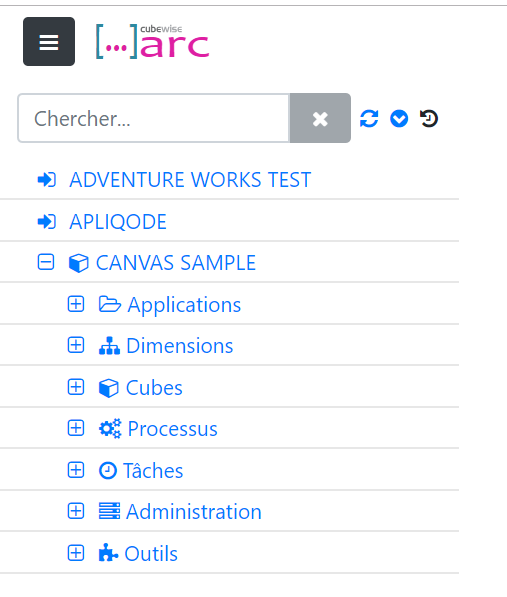 Starting with Arc v1.4.1, Arc supports now English, Spanish, German and French. 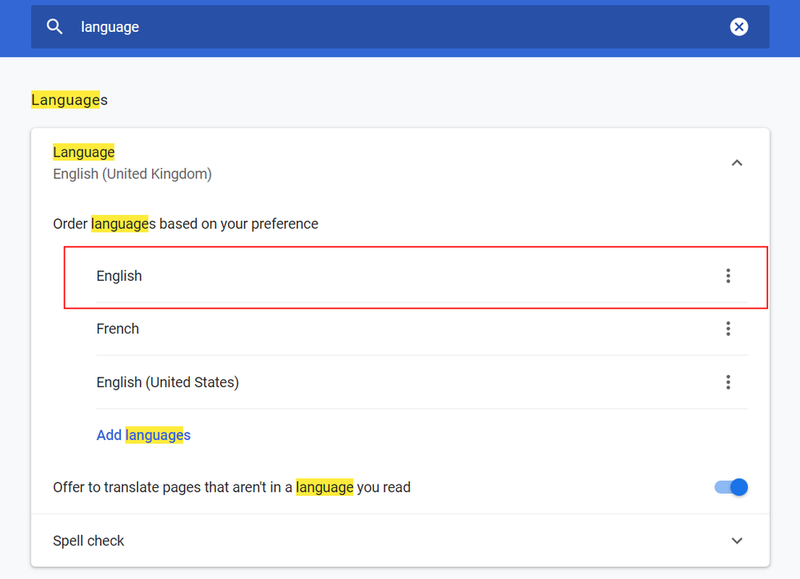 Arc will display the language defined in your web browser settings. 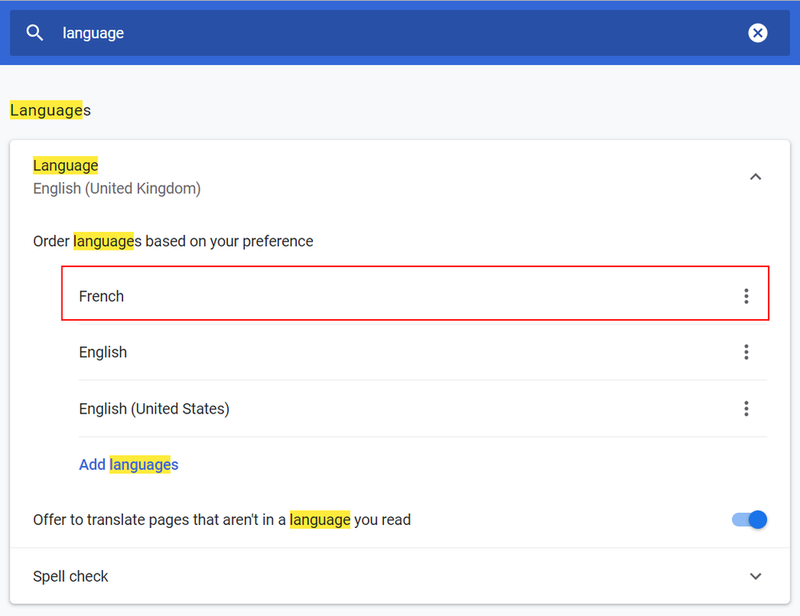 All other languages than German, Spanish and French will display in English.